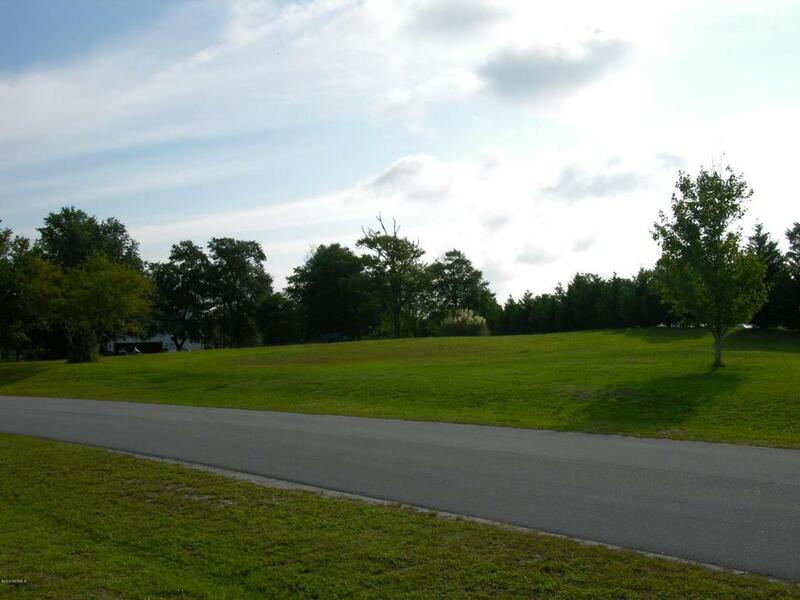 You'll love the beautiful, blue water views of the Intracoastal Waterway and Foster's Bay from this over-sized, elevated setting, which make this home site one that is unparalleled for the price offered. 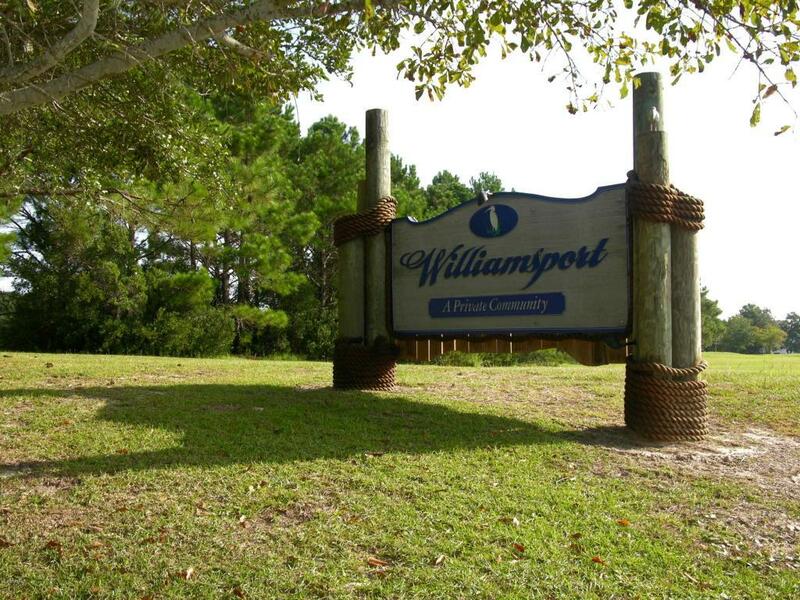 This almost 3/4 acre building lot is located in the private community of Williamsport in the town of Swansboro, known as the City by the Sea. 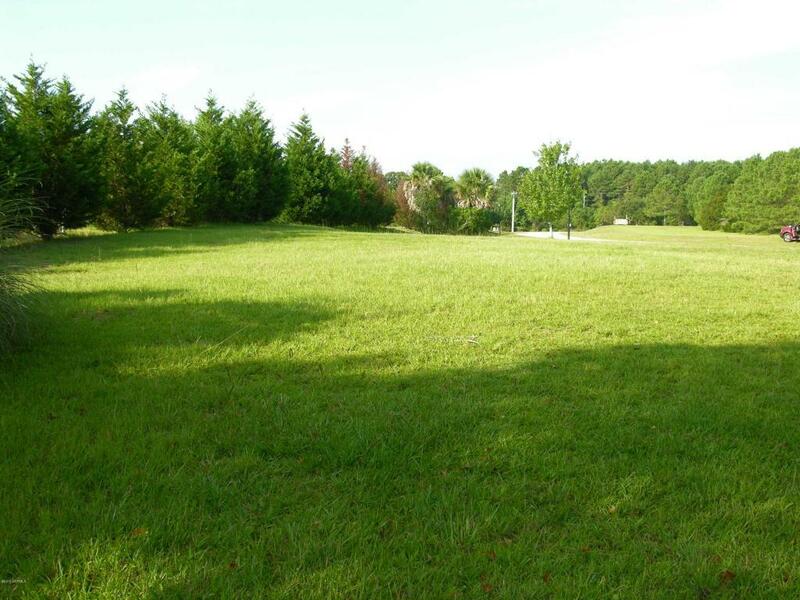 Close to public boat launches, restaurants, stores & shops this cleared site with buffer of trees offers ease of building almost any floor plan while offering a bit of privacy. Lot available to see, anytime. Take a drive by today before it's gone! 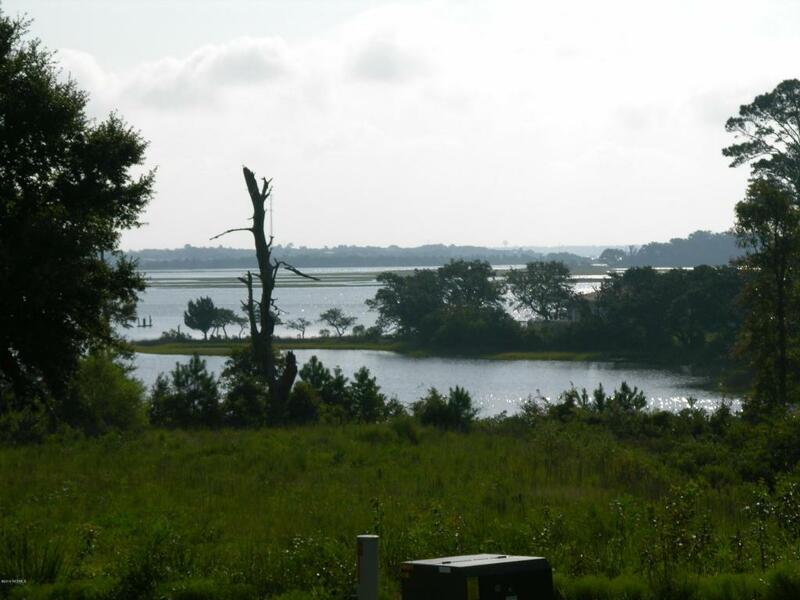 Listing provided courtesy of Don Whiteside of Emerald Isle Realty, Inc..